When you set out for an outdoor adventure, you should realize not only the ‘fun part’ but also the danger it poses. Many things can happen while you are in the wild. You may get lost, injured or get sick and you cannot make it out to the nearest backcountry on your own. If worse comes to worst, would you be able to alert rescuers so that they can easily locate you? An emergency signaling device in your bag can make a difference between life and death. Here are some signaling devices for outdoor enthusiasts. 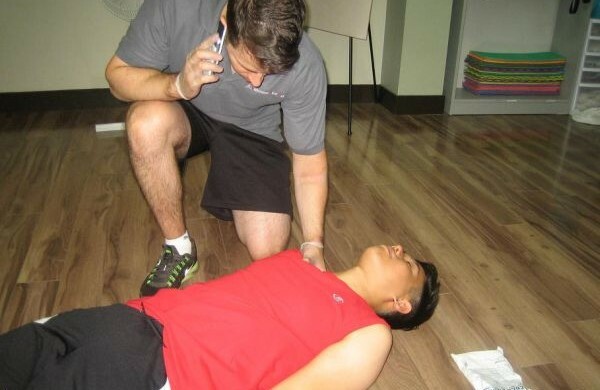 Trained outdoor rescuers and first aiders cannot stress fully the importance of carrying a whistle as a signaling equipment. It may seem ‘old-school’ but this lightweight, inexpensive, and compact device can actually communicate to rescuers more than a mile away. Compared with shouting or yelling which is audible for only a few hundred yards, at your best, sound waves produced a whistle can travel much farther distance especially in calm conditions. Moreover, your voice can get easily strained and your body fatigued by shouting. A whistle can be used for a relatively long period without loss of volume and not requiring too much physical effort.In case of emergency, the whistle can be used to communicate the universal signal for distress – three successive blasts or blows. If possible, bring a non-metal whistle and without moving parts, or one that produces ultra-loud sounds. Be sure to have an ultra-bright or reflectorized heavy-duty trash bag or blanket so that you can be seen by rescuers even from afar. In addition, these can serve as an emergency shelter or layer. Bright colors of yellow and oranges are preferred for remote expeditions. These colors are highly visible from afar, especially in case of an aerial survey. To maximize visibility, you should move to an open space. A small signal mirror can also be used as reflector. The mirror can be used to alert rescuers or passing aircraft of your location. Do not forget to bring a flashlight or a headlamp when you head into the outdoors. A light is essential when navigating dark trails, and can also be used an emergency signaling equipment (three successive flashes of light). Your first aid and survival kit should also include emergency fire-starters such as Vaseline-coated cotton balls and waterproof matches. These are excellent options in initiating a fire. You can use the smoke or fire to signal for help. You can also invest in a set of safety flares. You cannot rely on mobile phones and other communication devices when in remote places. These gadgets may break, run out of batteries, or be out of range. Nevertheless, it can be an invaluable communication device. In case of an emergency, call 911 immediately. Most new devices are GPRS-configured so rescuers can automatically locate you. If possible, open areas and higher grounds to get more reception. But still the best way is to prepare for outdoor emergencies is learning remote first aid. 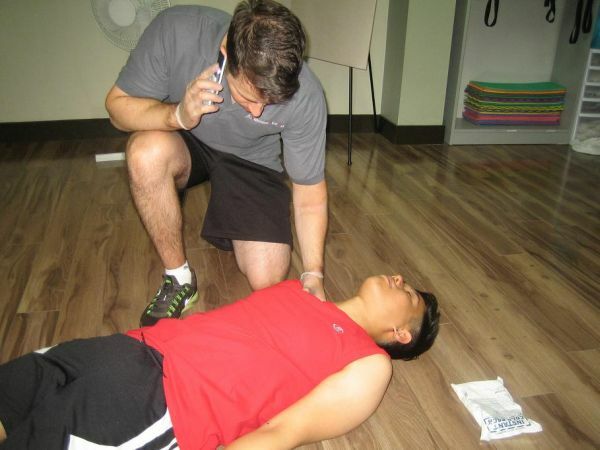 Consider enrolling in a first aid certification course before you head to the outdoors. Contact your local workplace approved chapter for more details.